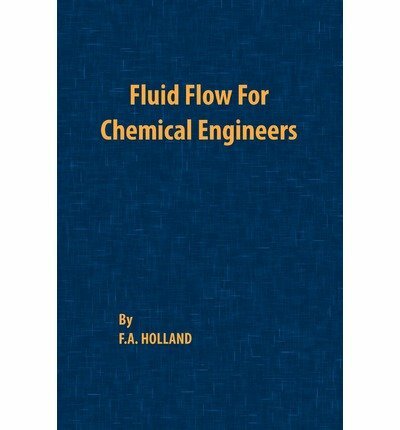 This major new edition of a popular undergraduate text covers topics of interest to chemical engineers taking courses on fluid flow. 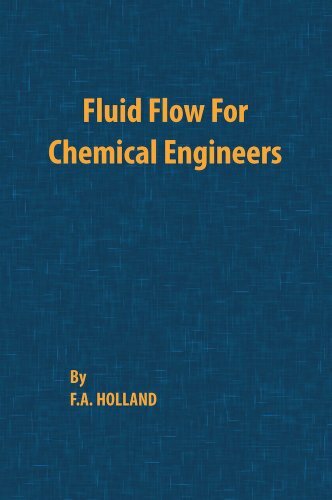 These topics include non-Newtonian flow, gas-liquid two-phase flow, pumping and mixing. 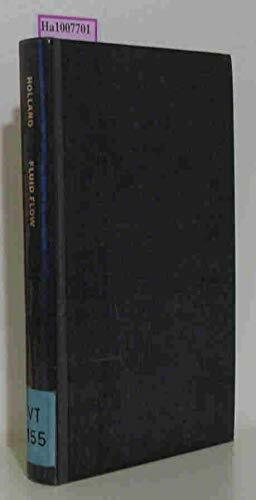 It expands on the explanations of principles given in the first edition and is more self-contained. Two strong features of the first edition were the extensive derivation of equations and worked examples to illustrate calculation procedures. These have been retained. 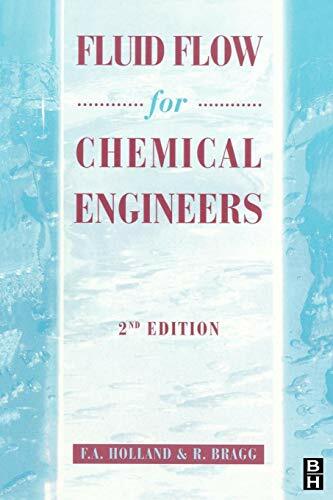 A new extended introductory chapter has been provided to give the student a thorough basis to understand the methods covered in subsequent chapters.